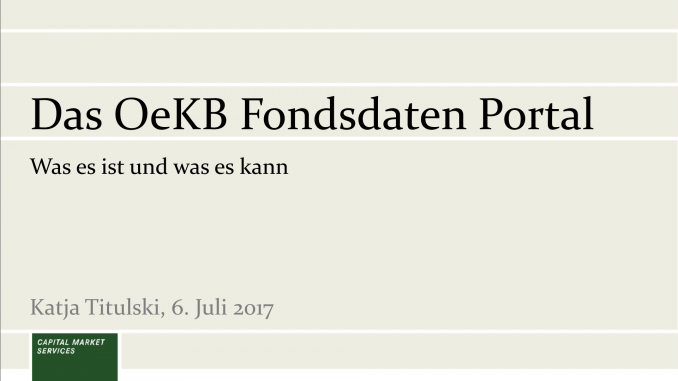 After eight months of preperation and two months of testing the new “Fund Data Portal” of OeKB supporting the new FundsXML version 4.0 started production on July 17th, 2017. Besides a lot of new features like transportation of holdings on share class and segment level the new portal is additionally optimized for high speed upload and download operations. This upgrade will be a solid basis for efficient transfer of fund related data in Austria.